Finding the right Optometry Admissions Test study materials is one of the most important steps on the way to becoming a Optometrist. 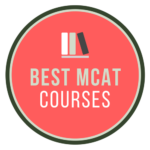 You’ll be spending countless hours studying so it’s crucial that you find the course that fits your unique learning style best.That’s why we have detailed comparison tables are below to help you pick the best OAT study materials to go with. Here you can compare OAT practice exams, flashcards, video lectures and more. This is all here to help you pass. If you have questions or comments feel free to leave them in the comment section below.Some of the links on this chart are affiliate links, meaning I get small commission (used to fund this website) when you purchase by clicking through. Don’t worry though, by using the OAT study material discounts you’ll get the best possible deal. 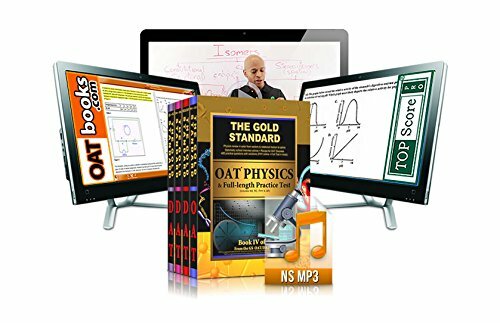 OAT Personal Coach: Kaplan’s OAT Study Materials & Self-Paced Plus Program gives you a dedicated OAT Coach to give you an edge. You’ll meet one-on-one with a OAT coach, who will identify your most direct path to OAT success and help you stay on track throughout the test prep process. Wide Range of Course Options: Kaplan provides students different options to prepare for the OAT above and beyond the competition. This makes it more convenient for you for studying anywhere. Choose from in-person classes, a live online course, an on-demand self-paced class, an intense 6-week summer live session in any of the 4 cities across the USA. Live and live online private tutoring options are also available. 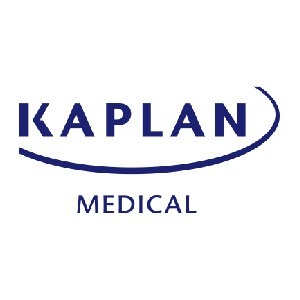 Higher Score Guarantee: Kaplan’s courses come with a guarantee we all can believe in. If your score doesn’t go up, you can do the same program again at no extra charge, or (the best part) you can ask for your money back. You can study up until the very day of your exam with Kaplan’s course materials, which do not expire until you take the OAT. Valuable OAT Study Material: Kaplan’s courses come with a companion OAT Lesson Book and Review Notes (print and digital). This gives you the option to study from over 1500 pages of OAT content and practice questions on the go. The course also includes OAT Quicksheets and Flashcards to boost your memory in all the key areas. The Bottom Line: It’s easy for Kaplan to justify their score increase guarantee, since their OAT prep course incorporates a wide range of study material, including over 1,000 practice questions and one-on-one coaching. TopScore Software: Key to unlock and download the TopScore Pro software program is included. Various OAT practice tests are available; hundreds of questions, all sections, automatic scoring and diagnostic reports, built in study aids, and it’s simple to use! Video Content: NS Online Videos that cover all the important OAT science topics. Access is for 12 months. Includes Medical School Interview tips: Medical School Interview Online Video: 100 min. The Bottom Line: The simple-to-use interface implemented by The Gold Standard incorporates several helpful resources for those studying for the OAT exam, including video content and tips on interviewing for medical school.